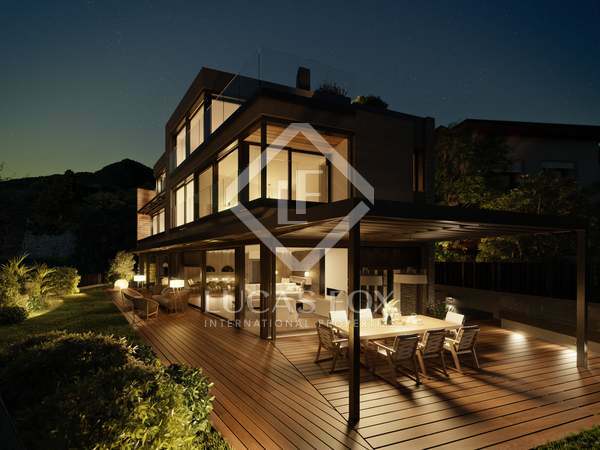 Exclusive contemporary design house with the latest technology for sale in one of the best residential areas in the country; Can Diumenge. 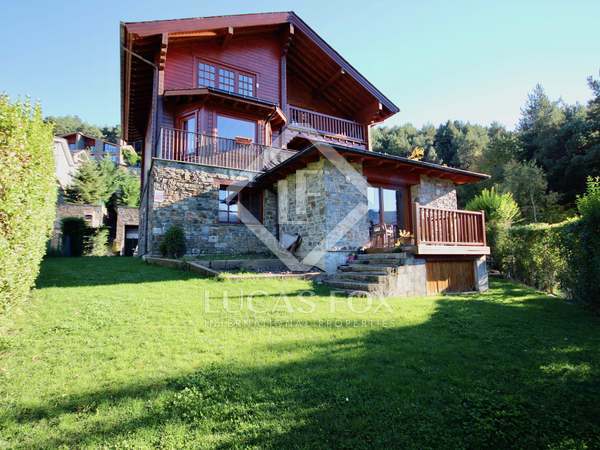 House consisting of 2 separate properties that are connected by a staircase, with 40 m² of terraces, for sale in La Massana. 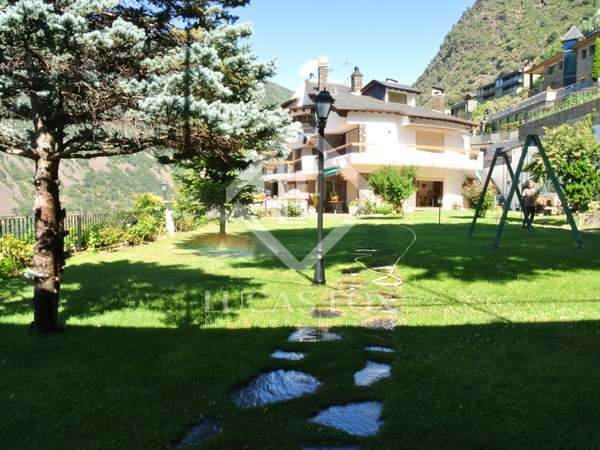 Villa for sale in a prestigious and peaceful residential area of Andorra, with views across the mountains and the valley. 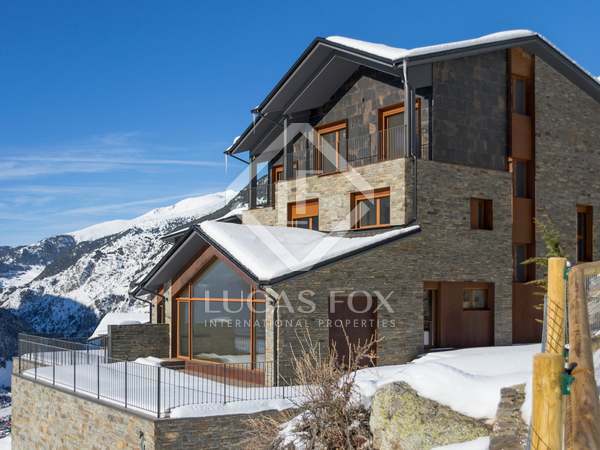 Exclusive designer villa under construction in the centre of Andorra la Vella and with pedestrian access from Avenida Meritxell, the town's main avenue. 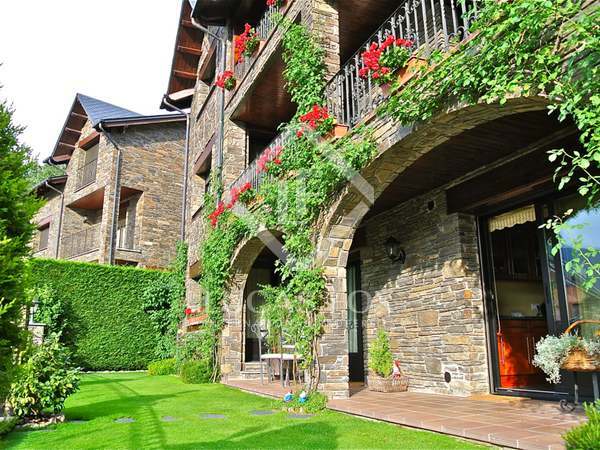 Classic, south-facing chalet distributed across 5 floors and surrounded by gardens and terraces with spectacular views of Andorra valley. 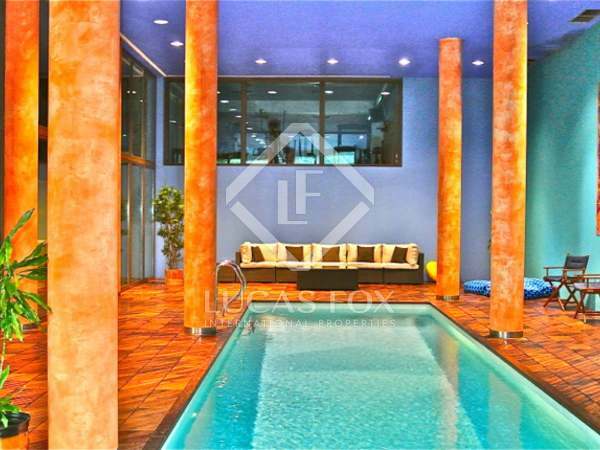 575 m² luxury 5-storey villa with a lift and sunny terraces with panoramic views, private garden and 5 double bedrooms in the best residental area of Escaldes. 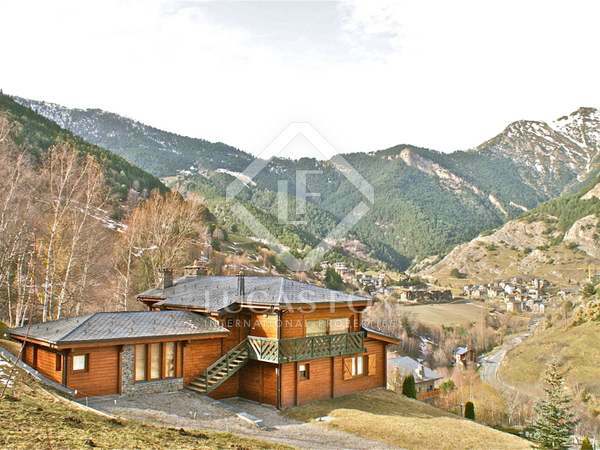 Large luxury villa for sale on one of the best plots in Andorra. 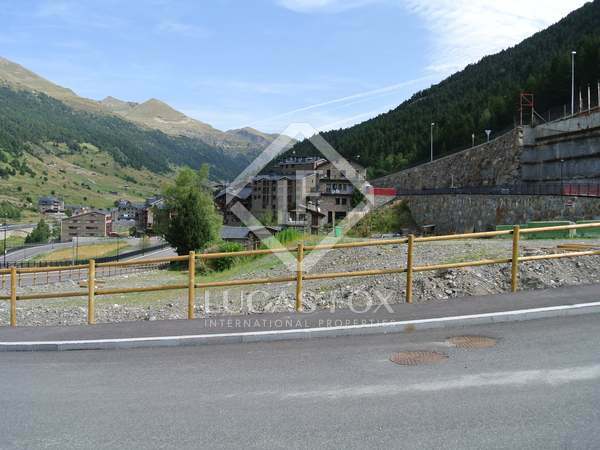 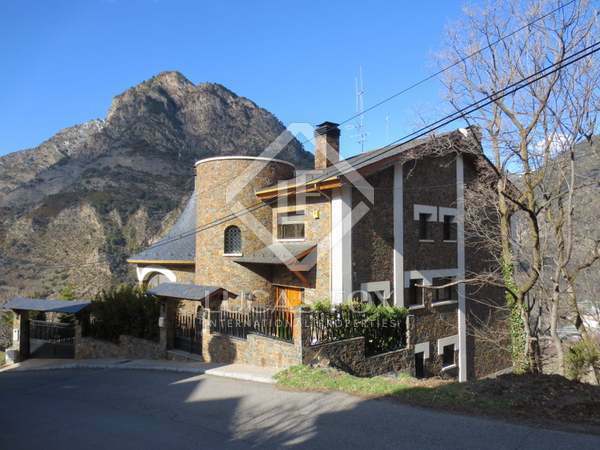 House wih 3 double bedrooms, a private garage and garden, just a few kilomtres from the centre of La Massana and 10 minutes from the capital of Andorra. 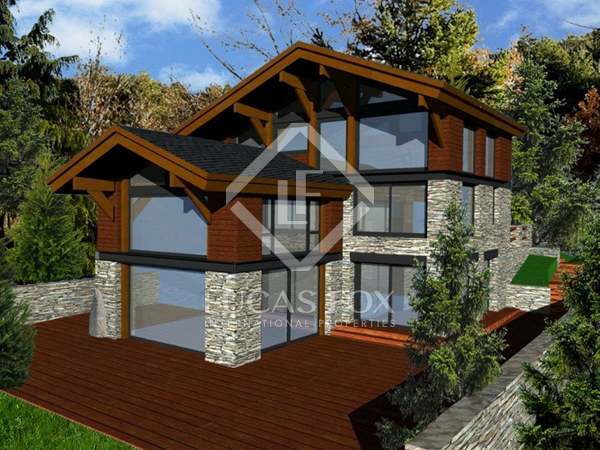 Impressive new build 5-bedroom villa with a spectacular 190m² garden for sale in Anyós with panoramic views over the valley of Andorra and just 10 minutes from the centre of the capital. 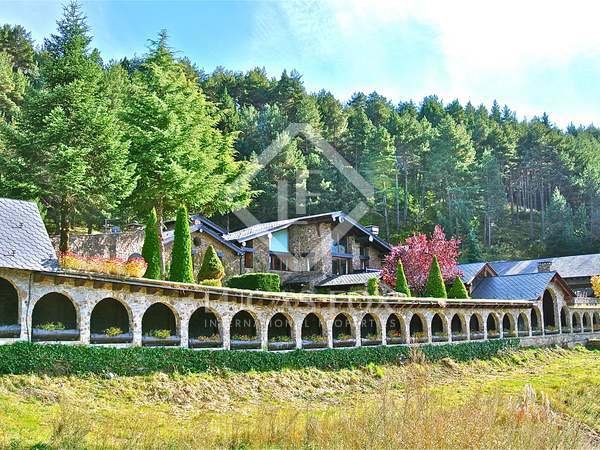 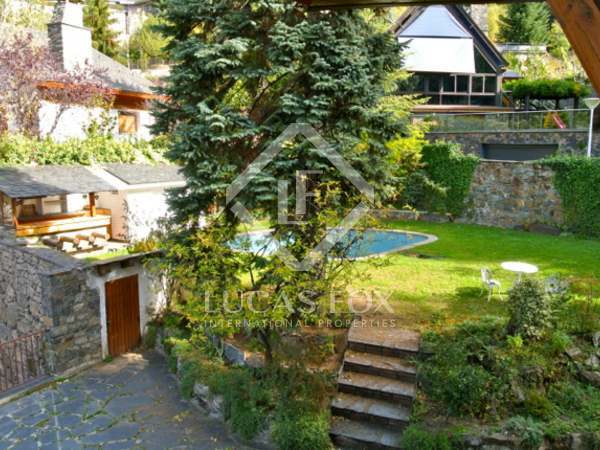 6-bedroom villa for sale in Escaldes, Andorra, with a large 1,000m² plot and huge potential. 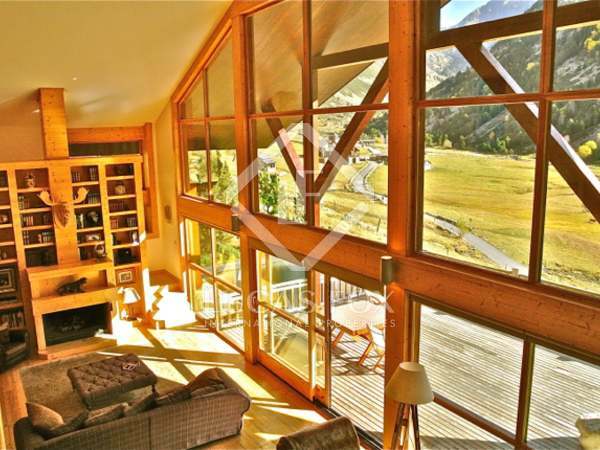 Renovation required. 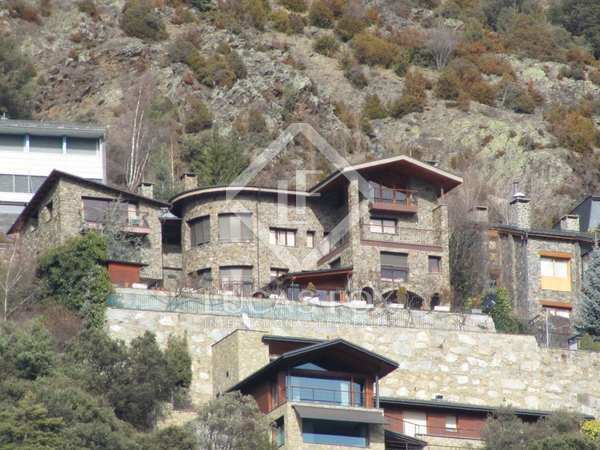 Fantastic typical Andorran rustic house with panoramic views across the valley, as well as the ski slopes of Grandvalira, for sale in Vall d'Incles. 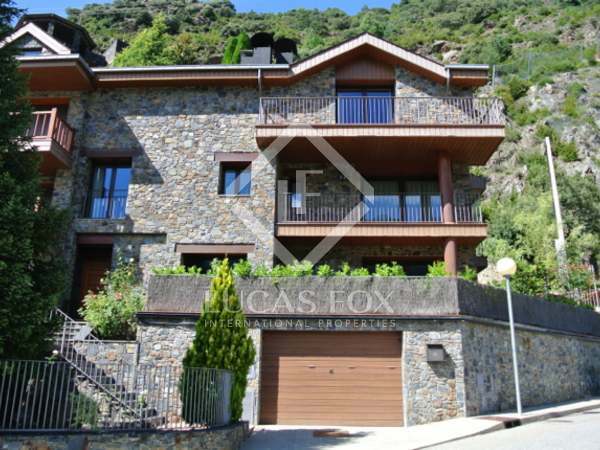 Fantastic house with spectacular views of the mountains and of the Andorran valley, for sale in a quiet residential area in La Massana.